When you need extra space, you want to find a solution that's completely hassle-free. There’s already enough to stress about - you shouldn’t have to go to three places to get your moving supplies and your storage unit. 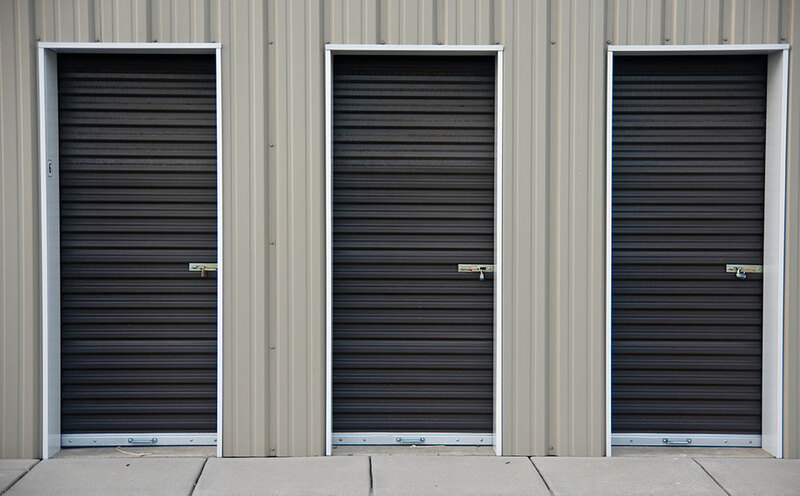 When you rent with Safeguard Self Storage in Barstow, you won’t have to! 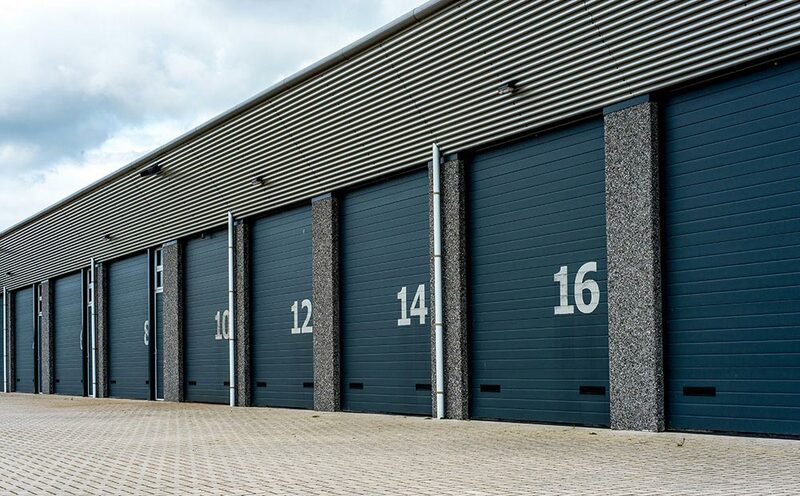 We offer drive-up accessible storage units and a broad range of boxes and packing supplies, all in one place. To top it all off, you can depend on us - our fenced and gated facility takes security very seriously. We keep track of all activity through computerized gate access and security cameras. Give us a call or contact us through our website today - we’re eager to help you get started! 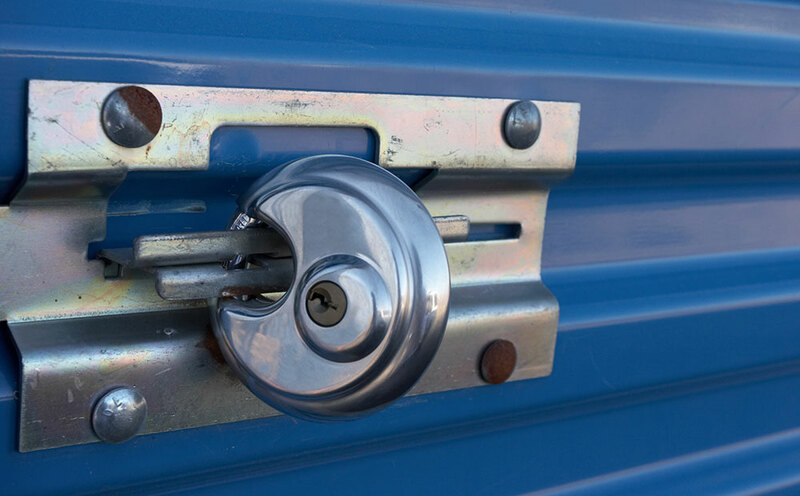 Located near the Barstow train station and museum, Walmart Supercenter, and Holiday Homes, Safeguard Self Storage Barstow is easy to access from any community in the area. We’re near the intersection of I-15 and I-40 and just a short drive from nearby communities like Victorville, Hesperia, Apple Valley, Nebo Center, Dagger, and other small surrounding communities. 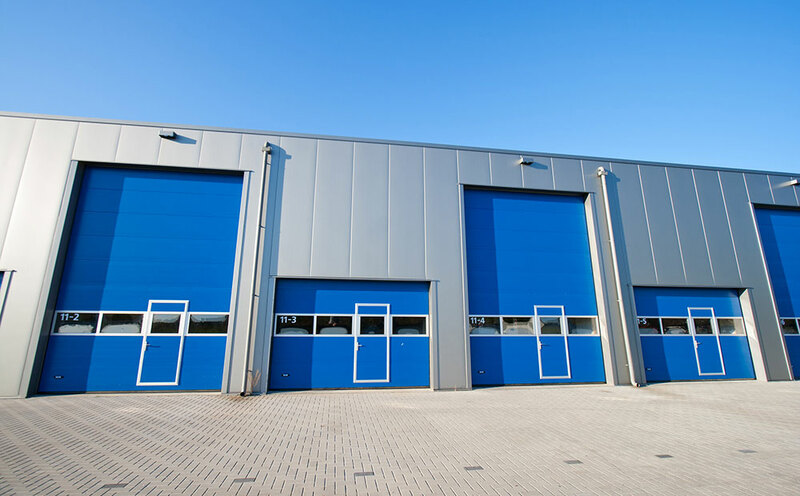 We’re eager to serve anyone in San Bernardino County that needs extra space, so get a hold of us today and we’ll help you reserve your space!